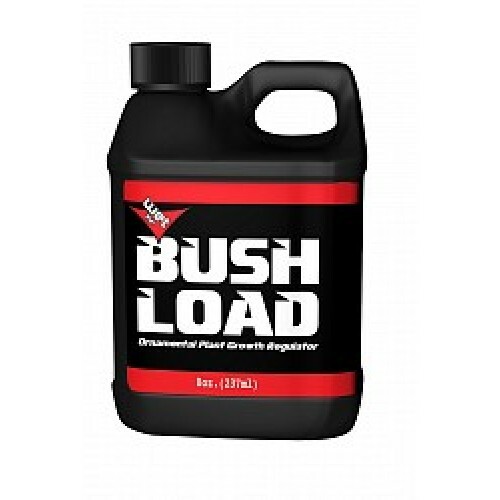 Bush Load is a super concentrated (0.4% Paclobutrazol) plant growth regulator. Bush Load can be readily absorbed by plant roots and translocated to the active growing points. 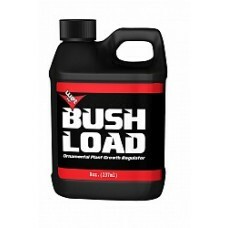 Application of Bush Load produces long-lasting, uniform growth regulation.